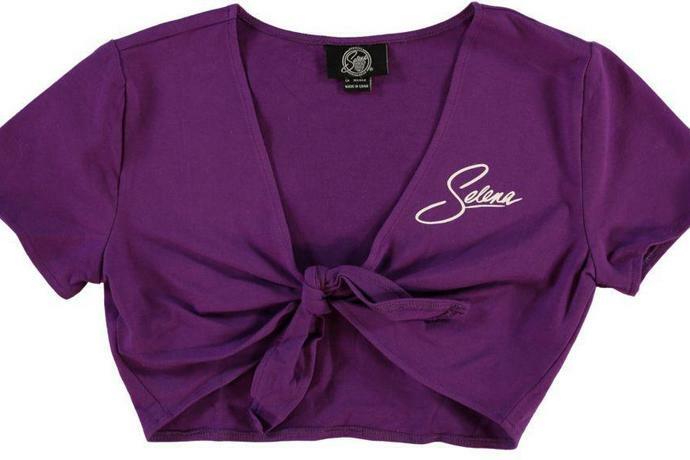 Selena Quintanilla Clothing Collection for Forever 21: Shop It Now! 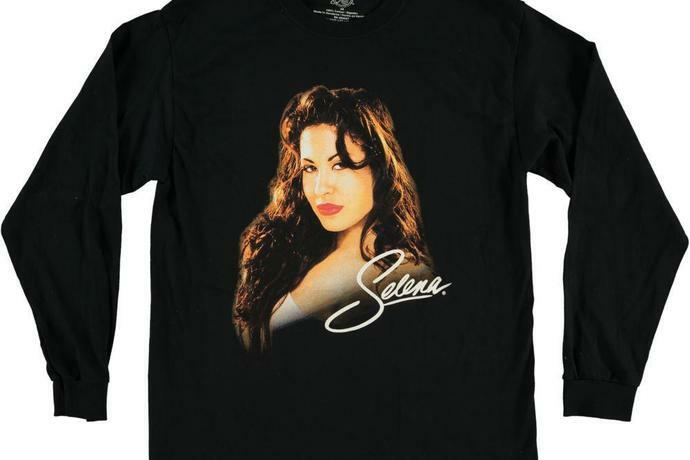 Just how iconic is Selena Quintanilla? 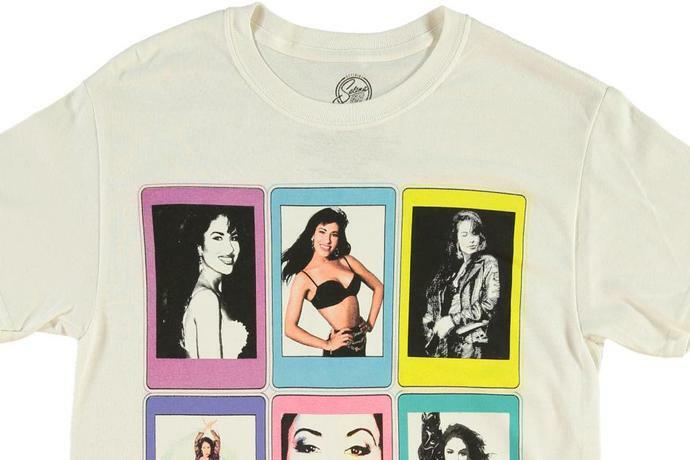 The Tejano singer, who was assassinated in 1995 at age 23, continues to inspire everything from a MAC makeup line to a children's book to an upcoming Netflix series - and now, fans can proudly display their affinity to Quintanilla with a limited-edition collection from Forever 21. 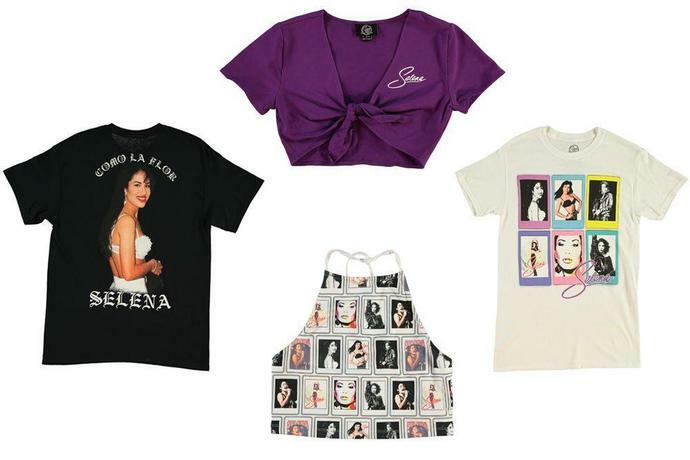 The brand's "Selena: The White Rose" collection debuts around the 22nd anniversary of the Jennifer Lopez-starring film, and is both size-inclusive and contains style for men, women and kids. Pieces (which range from a set of pins to a baseball cap to a blanket to bike shorts) start at $7 and top out at $40. 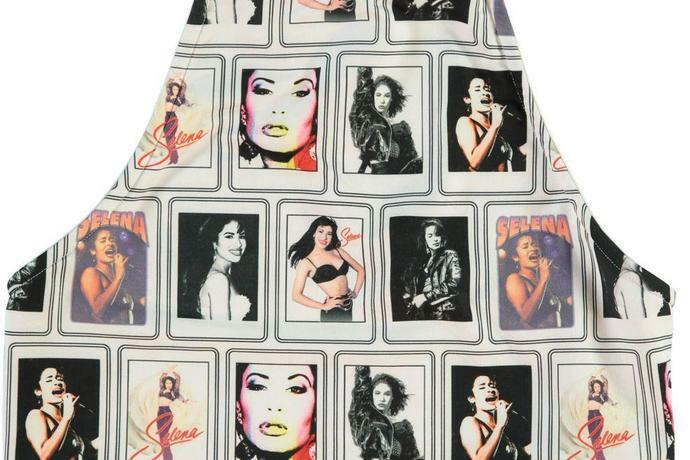 Many items feature Quintanilla's likeness and several pay homage to her legendarily showy stage apparel, including a purple crop top that nods to the two-piece ensemble that's been worn by everyone from Kim Kardashian to Demi Lovato. 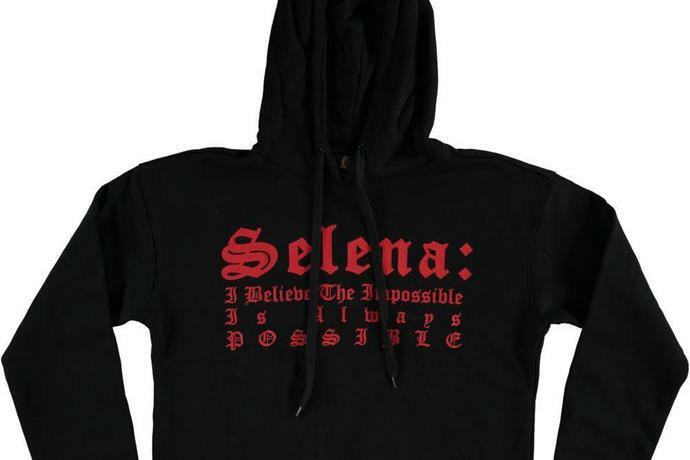 They also feature her lyrics, including "Como la Flor," a classic that was just covered by Kacey Musgraves at the Houston Rodeo. 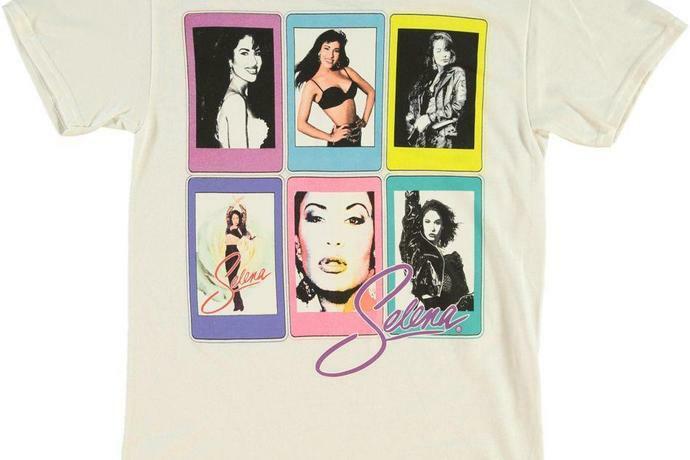 See our favorites below and shop the whole collection here, but hurry - Selena merchandise has sold out faster than you can say "bidi bidi bom bom" for other brands, and we don't want you to be "Dreaming" of getting your hands on the pieces you missed.